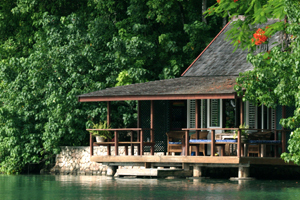 The Goldeneye Resort in Jamaica has appointed Nick Simmonds as managing director of the property, which is set to reopen in November with expanded facilities. James Bond author Ian Fleming’s former home will offer the original Fleming House and five cottages with 11 additional one- and two-room beach cottages, six lagoon suites, two new restaurants and a seawater infinity pool. Simmonds was previously general manager at the Cotton House in Mustique and will oversee all operations for Goldeneye.